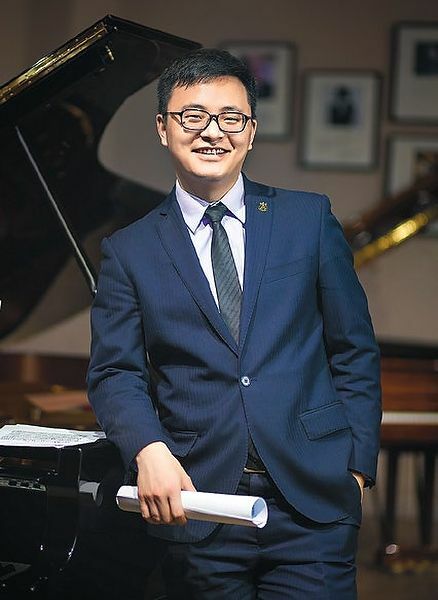 Cheng “Nick” Liu (’13) of Hangzhou, China, says he experienced a time of transformation at Wake Forest that prepared him to take over his family business, the musical instrument company Tianmu Music with more than 50 stores throughout China. Last year The New York Times featured Liu in an article, “Steinway’s grand ambitions for its pianos in China.” It described how the classically trained pianist saw an opportunity and persuaded his father to open a Steinway store, one of China’s few Steinway retailers. China has more than 40 million piano students as compared with 6 million in the United States, the article noted. Liu says about 30 Steinway dealers exist to serve the country of 1.36 billion. “I knew rich people wanted something more subtle to show their taste and sophistication,” Liu told the Times. As general manager, he oversees the company. Liu applied to Wake Forest because he was a fan of acclaimed NBA and Demon Deacon legend Tim Duncan (’97). When Liu arrived in the fall of 2009, he was one of 11 Chinese undergraduate students. (Today there are 322.) Liu liked to play basketball with his friends when he arrived, but it was music that helped him acclimate to Wake Forest and American culture. Read a 2012 story about Liu’s undergraduate mentoring relationship with Carter at bit.ly/2dqt5zb.